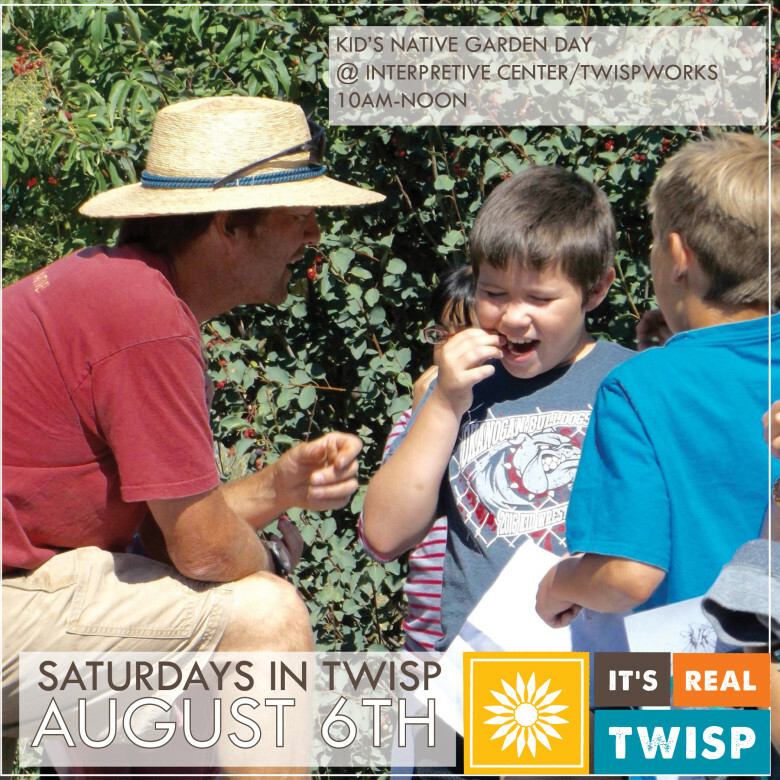 Don’t miss the Methow Valley Interpretive Center‘s Kid’s Native Plant Day from 10am-noon on Saturday, August 6. Naturalists Rob Crandall and Hannah Newell will lead fun activities for kids to explore and interact with the Native Garden and Pit House. Designed for kids ages 6-12 years old. The event is free, though donations are always appreciated.